Quora, a question-and-answer website, has launched the Insincere Questions Classification competition to spur the development of AI that can determine if a user asked a question in good faith. 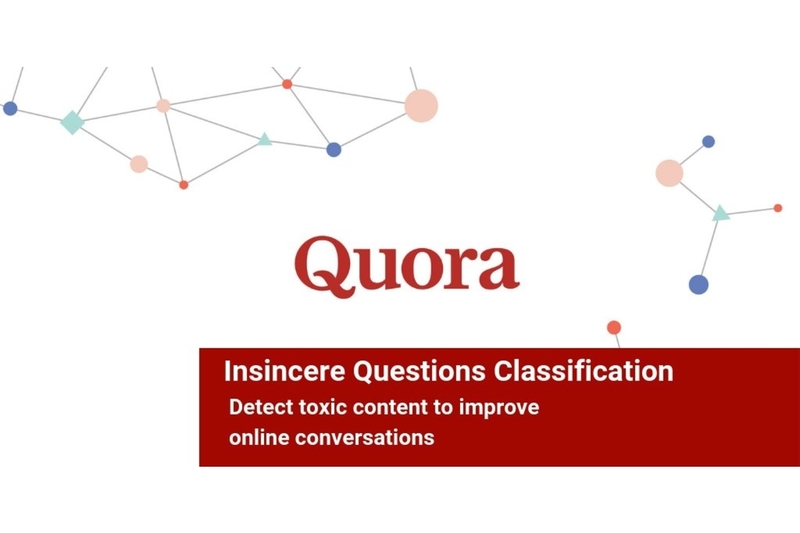 Quora provides participants a dataset of 1.3 million questions asked on Quora labeled as “insincere” or “sincere.” Potential indicators of insincere questions include non-neutral tones, questions based on false information, and questions that include sexual content. Participants have until February 5, 2019 to develop their submission, and Quora will provide a total of $25,000 to the top three participants.